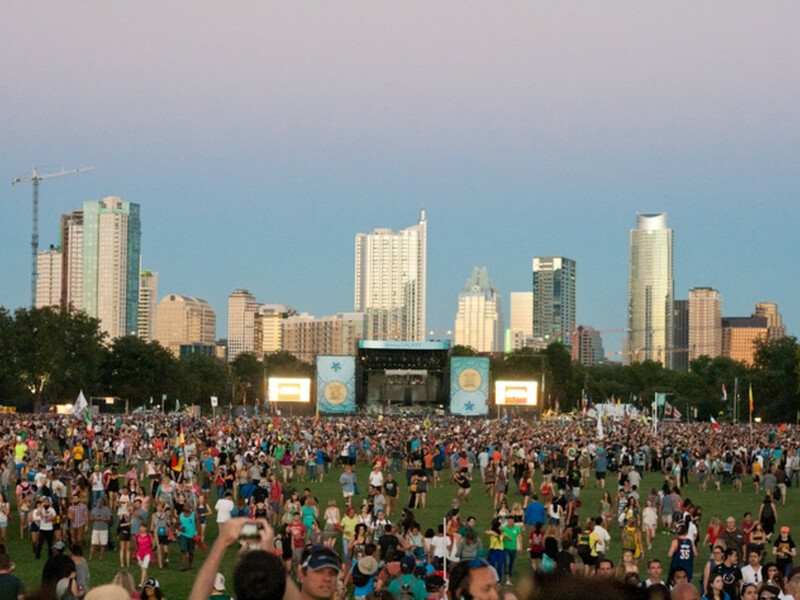 Due to heavy rains, Austin City Limits Music Festival has made changes to its schedule for Saturday, October 11. The festival will be delayed one hour and gates will now open at noon. Bands will begin at 12:30 pm. Though they did not elaborate on the condition of the grass, festival organizers are working to treat the lawn. "We have been addressing soggy areas throughout the park all morning with drainage and mulch," festival organizers said a press release. "We will continue to monitor throughout the day." With rain still on the radar for the weekend, make sure to follow ACL's official Twitter, Facebook and Instagram for updated information.